The Hotel Don Miguel was once one of the best Hotels in Marbella. As well it probably hat the best pool area and biggest parties around it. But the five star hotel closed its doors in 2004. Back in July 2012 Magna Invest baught the hotel to start something new with it. 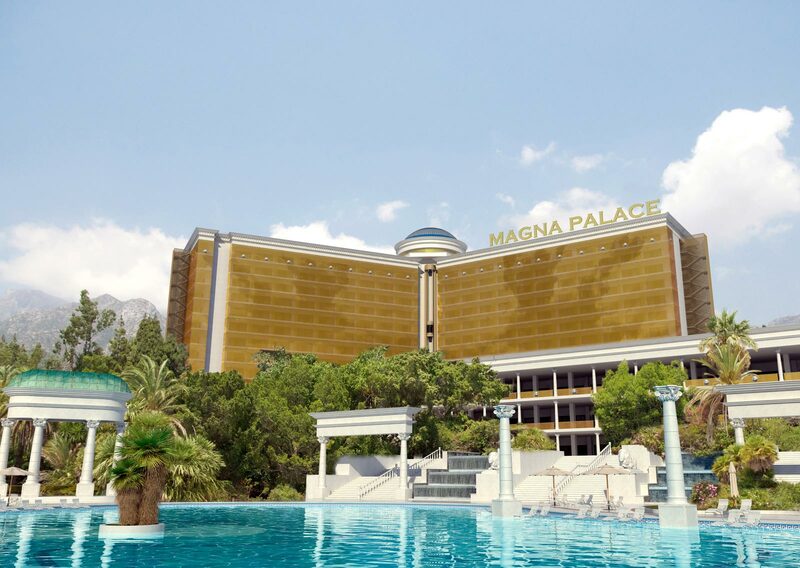 Magna Hotels and Resorts is now planning the first project with the “Magna Palace” Hotel & Resort. This project consists of the renovation of what was known as the Hotel Don Miguel. 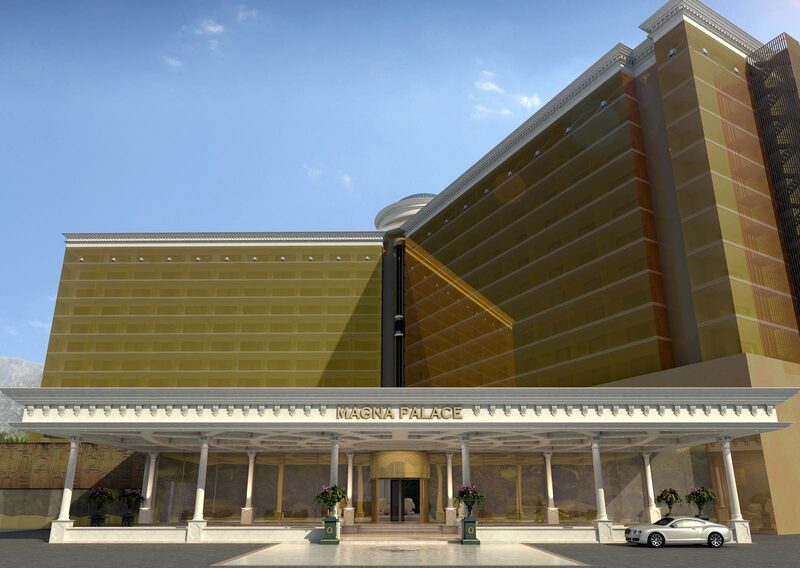 The new Magna Palace will be more than just a five star hotel, it will be a five star luxury hotel and resort. The hotels situation allows superb sea views on the Mediterranean Sea and across to the coast of Africa. 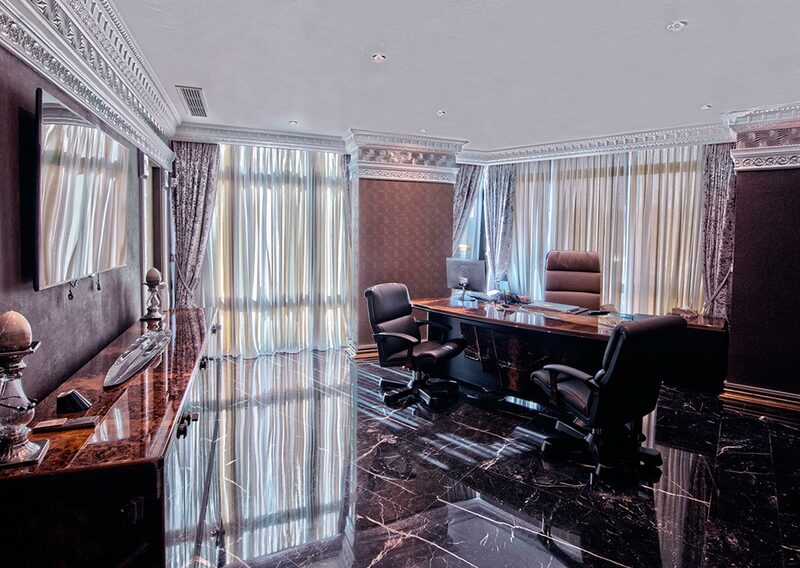 The hotel will comprise of 300 deluxe rooms and 73 elite suites. Apart from the nice rooms there will be 12 different restaurants. Each reataurant has unique gastronomic experience including a rotating panoramic restaurant on the last floor. This will not just be a huge hotel. As well it will be an extensive business center and a shopping center with an area of 22,000 m2 offering the top designer brands. 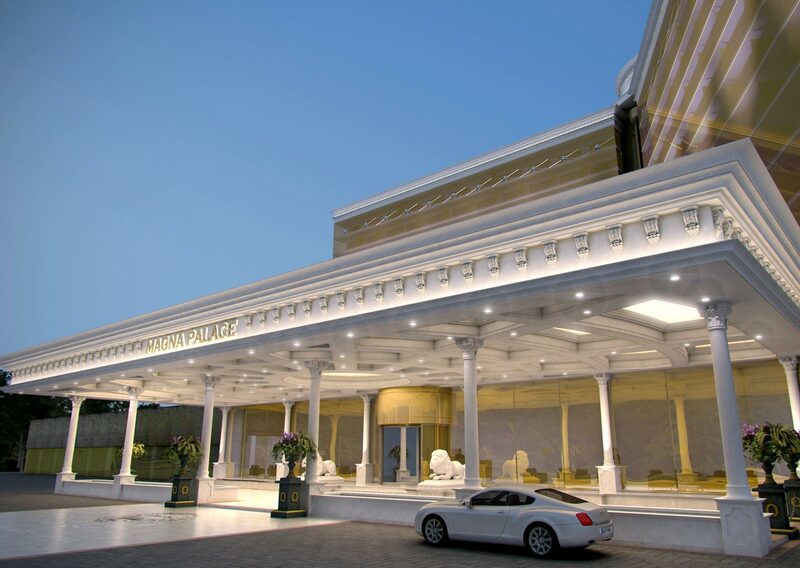 The Magna Palace hotel will have an exclusive spa and wellness centre with the latest fitness facilities. It will have a size of 5000 m2 as well as a 5000 m2 movie theatre. A additional night club is taking the nightlife in Marbella to higher level of excellence and will allow guest to party all night long after their business. I hope this project is really what it says. 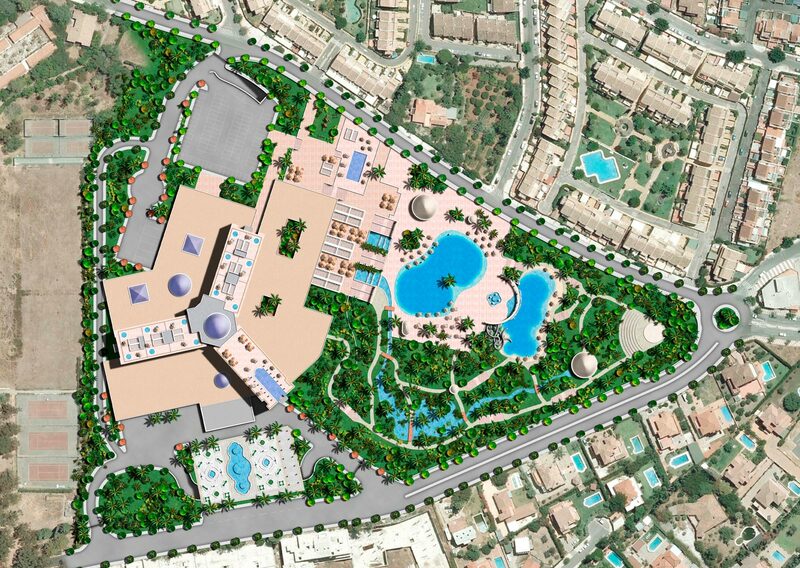 If plans will turn out as expected Marbella will have an amazing hotel in Las Vegas style like the Mandalay Bay. Let’s just hope this is not another dream which will just disappear or take 10 years to complete.